Do you sometimes fantasize about walking into your boss’s office and saying, “I quit”? 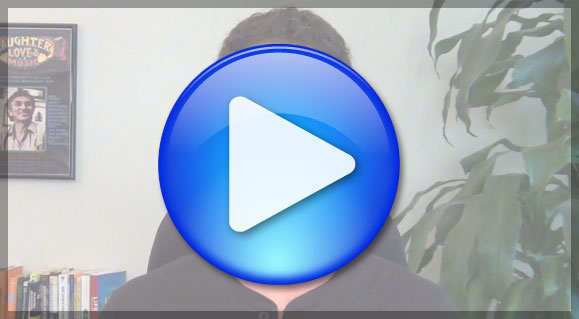 Before you do anything rash, watch this video on making a career change. Greg McLaughlin has worked in sales, business development and non-profit management – at the Tiger Woods Foundation. 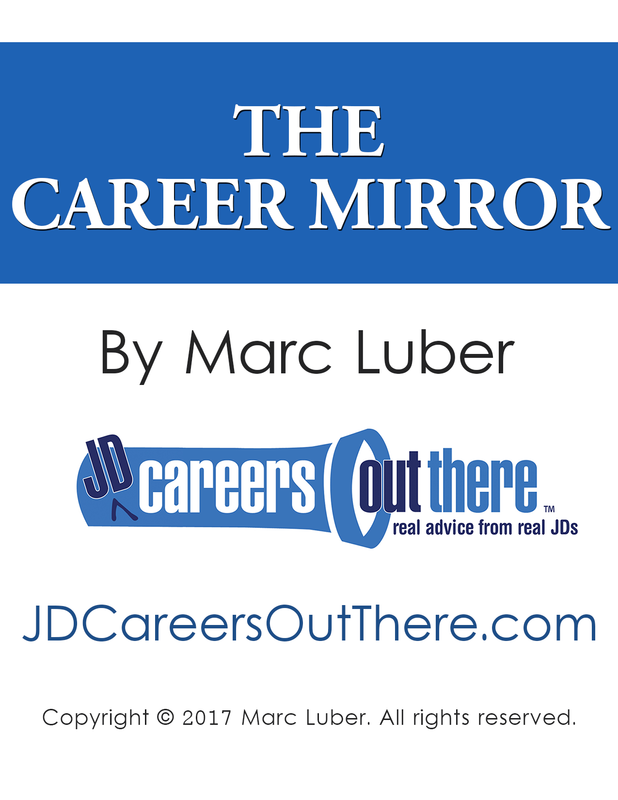 Check out his strategy for changing careers. If you’re serious about leaving law and finding a career you’ll love, the first best step is self-assessment. Click here to get your FREE self-assessment tool. Join JD Careers Out There for access to this and more soft skills & practical skills advice videos plus day-in-the-life career path videos and transcripts. Previous Career: Before going to law school, Greg started his career in sales where he spent several years working as a sales manager for a business products company. He then transitioned to business development and running events in the golf industry. BONUS: If you’re thinking about making a career change and leaving law, the best thing you can do right now is look inwards. 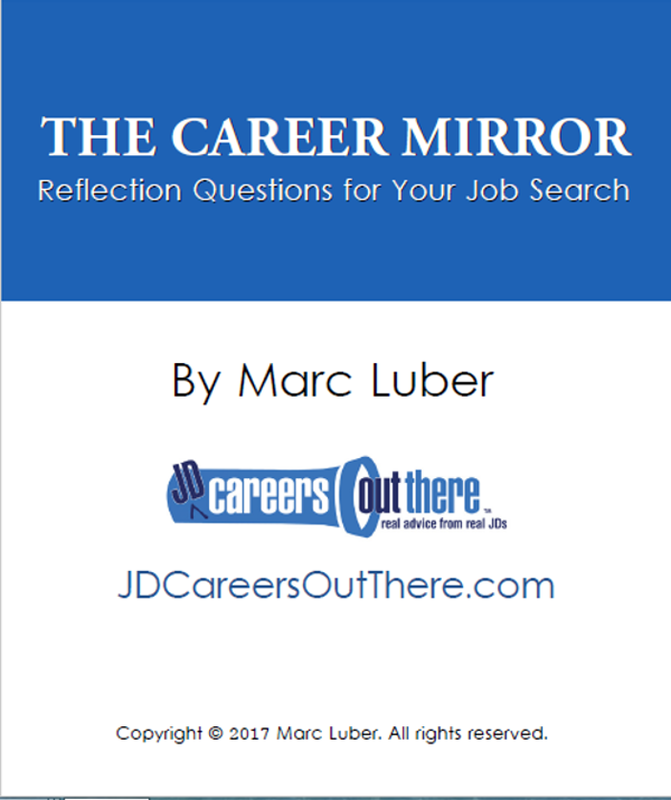 My FREE self-assessment tool, The Career Mirror, will help you find clarity on what you really want. Click here to get instant access. Join JDCOT for access to transcripts. What’s making you consider a career change? Be sure to share your feedback in the Comments section below.